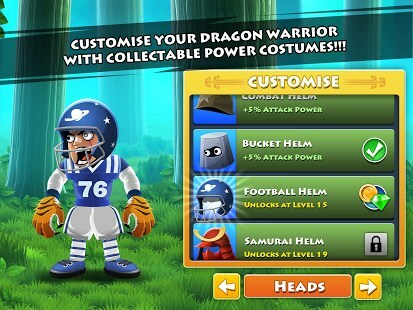 Dragon Finga – Games for Android 2018 – Free download. 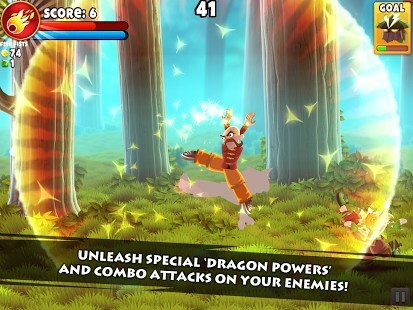 Dragon Finga – Kung-Fu and Ragdolls. 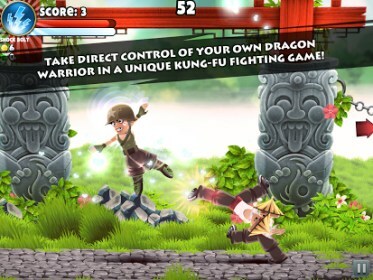 In Dragon Finga you get to study and master the strange and mysterious ragdoll kung-fu style and use it to beat up bad guys, while looking more and more awesome doing it. 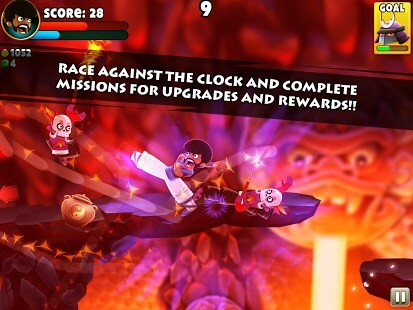 The controls are extremely simple. 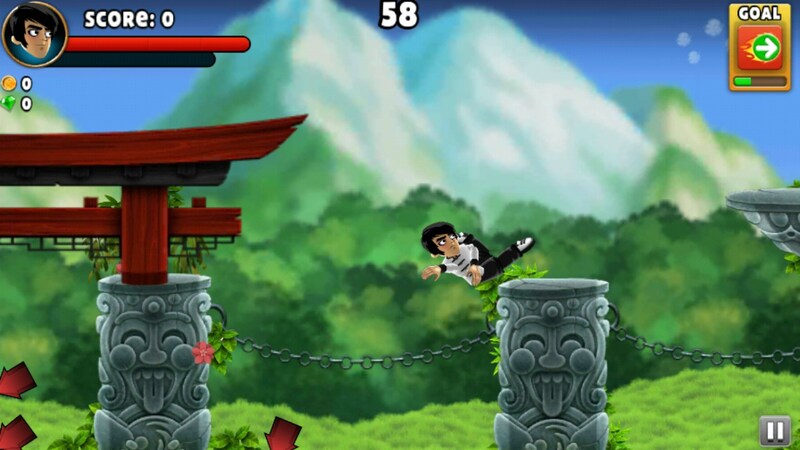 Your character has several points on the body from which you can drag in any direction to execute a kung-fu jump. 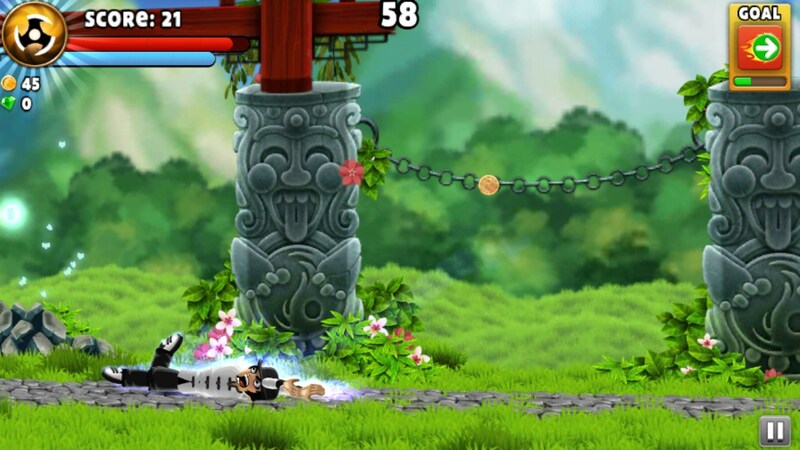 Pinching the screen when your mana bar is full unleashes your ultimate move. 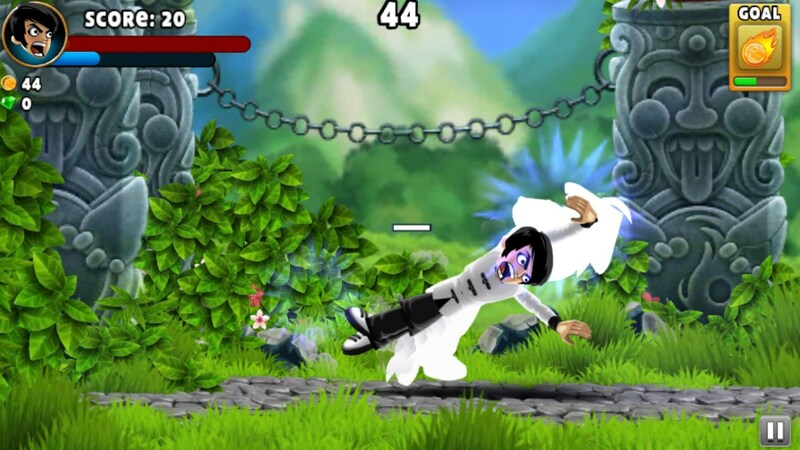 The ragdoll physics animations make the game extremely funny to watch as your cartoonish character flails around while beating up hordes of bad guys and bosses. 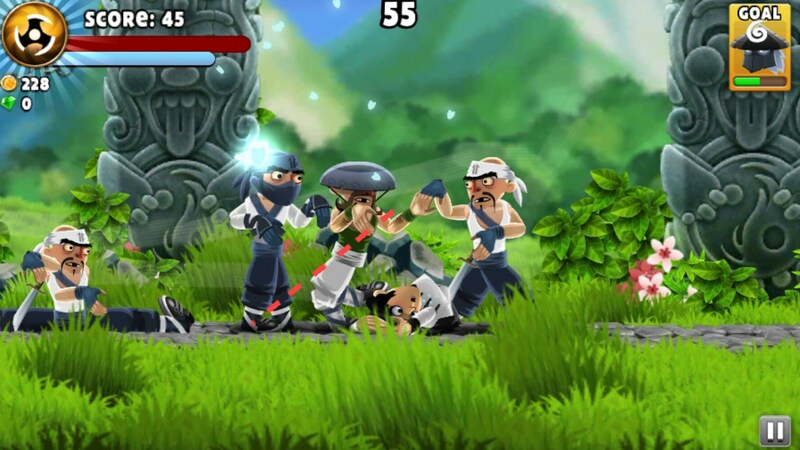 The more you fight and survive, you gain experience to progress to the next level. 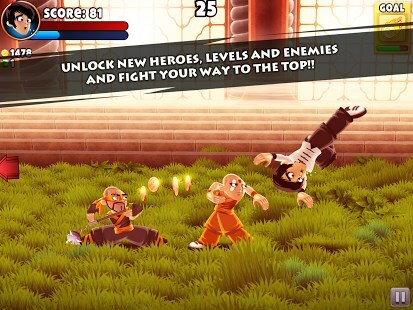 This unlocks new fighters and new locations to fight in. 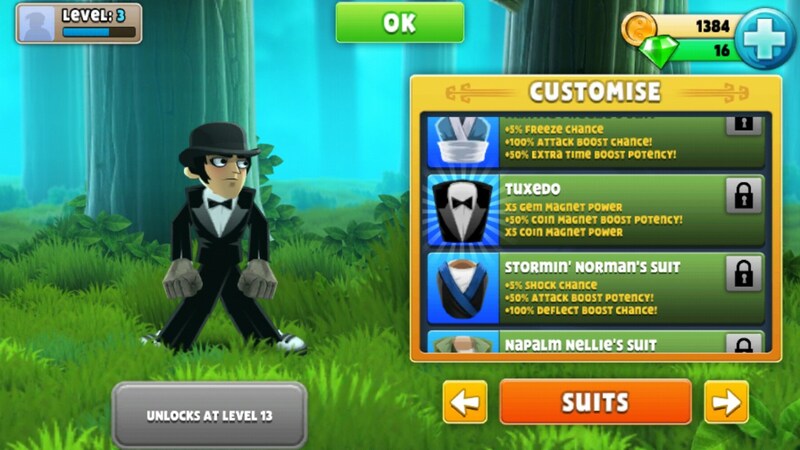 In between fights you get to customize your character with silly little outfits such as a tuxedo and top hat which make the combat that much more entertaining by using the gold collected after beating bosses. 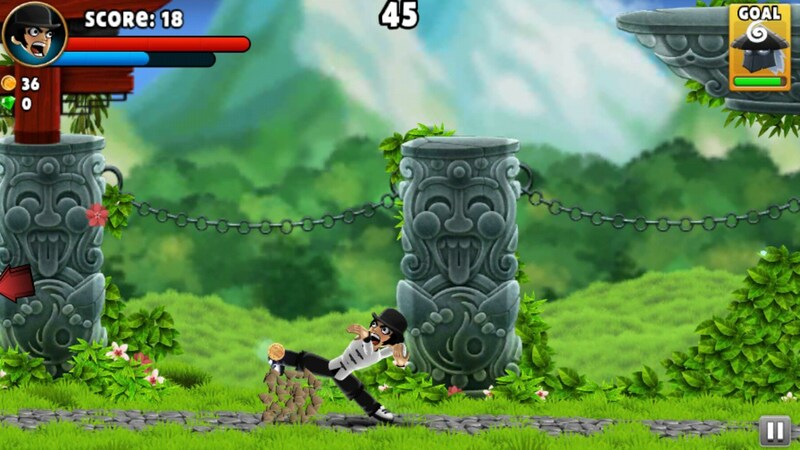 The gold is also used to upgrade the fighting capabilities of your character. 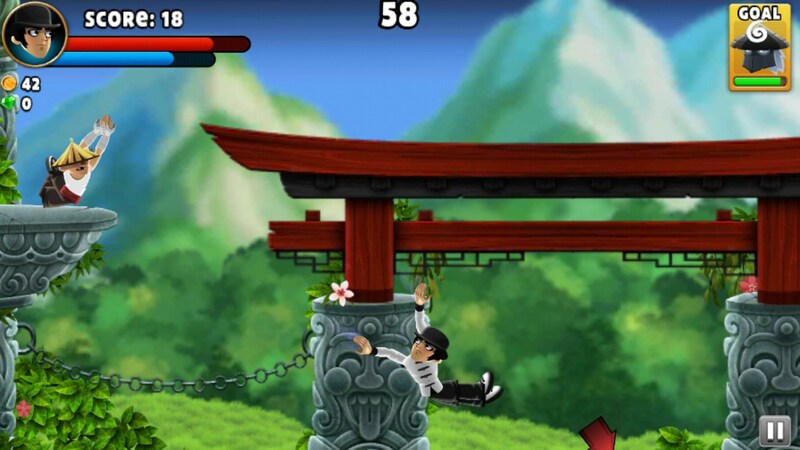 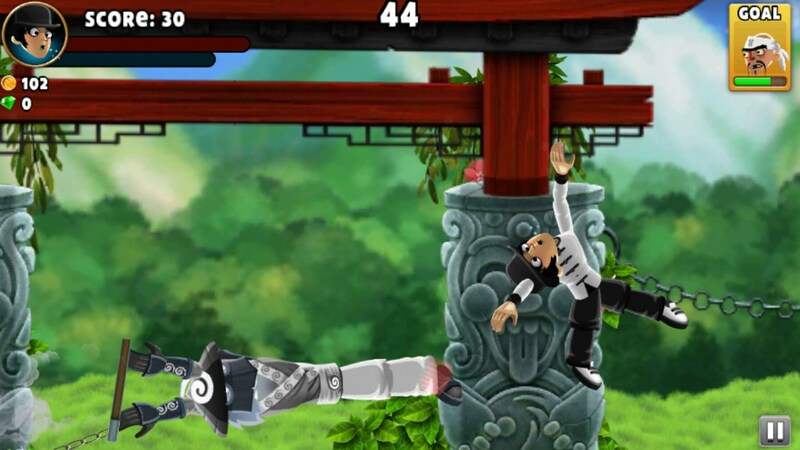 Overall Dragon Finga for Android lets you re-enact all the awesome kung-fu movies, the ragdoll way. 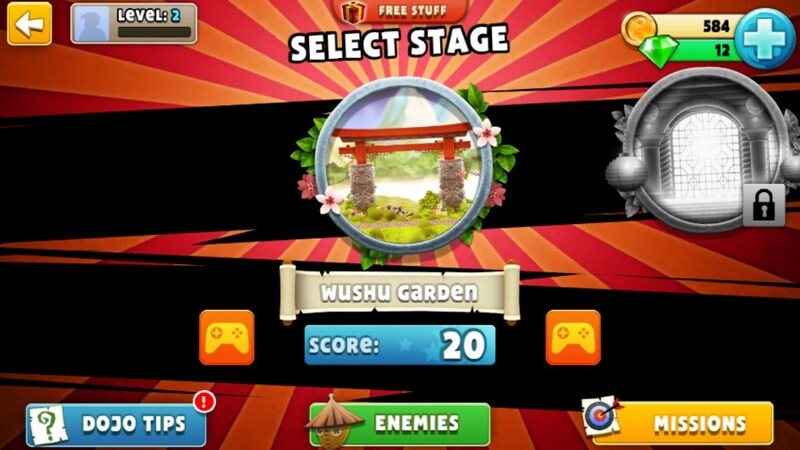 Although the game is free, you will soon find yourself running out of continues, and will realise that leveling becomes extremely difficult without investing in boosters and such. 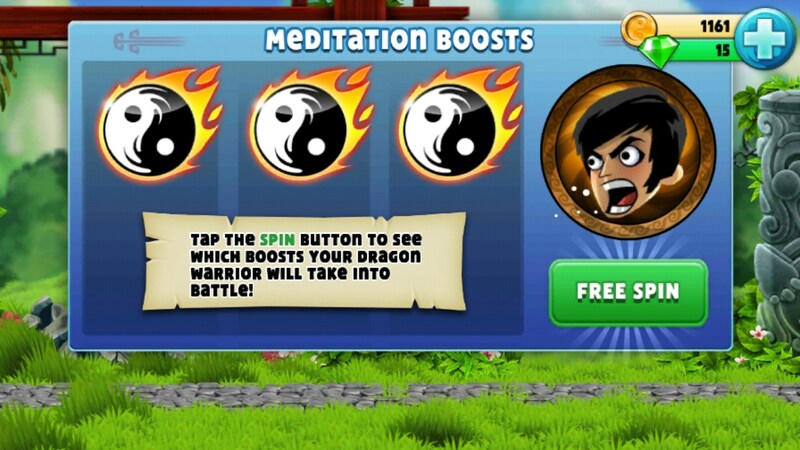 While this is not necessarily a deal breaker, as the game is extremely fun, it does feel like only a small portion is available without using the in-app purchases.